Face Angle Estimation, Gaze Direction, Pose Estimation, Embedded Hardware. 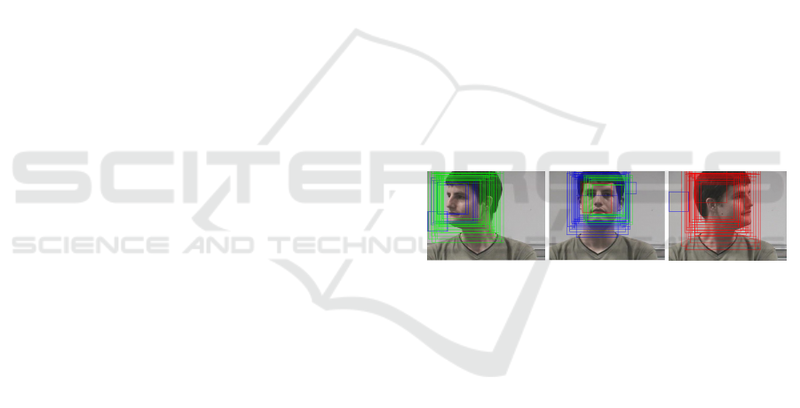 available face dataset and our own dataset recorded from a UAV. Neural Network (CNN) approaches (see Section 2). method can be used for e.g. the tilt angle of the head. 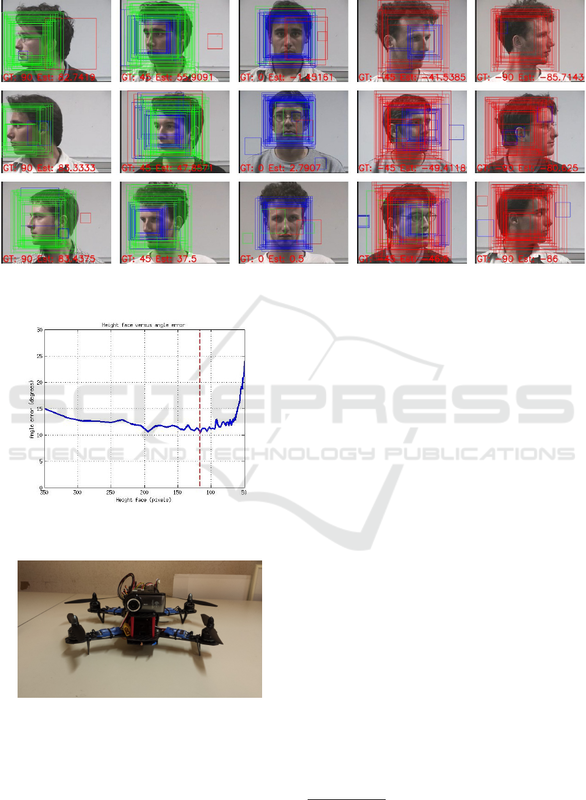 Figure 1: Image containing detected face candidates. model, red: output from right model. 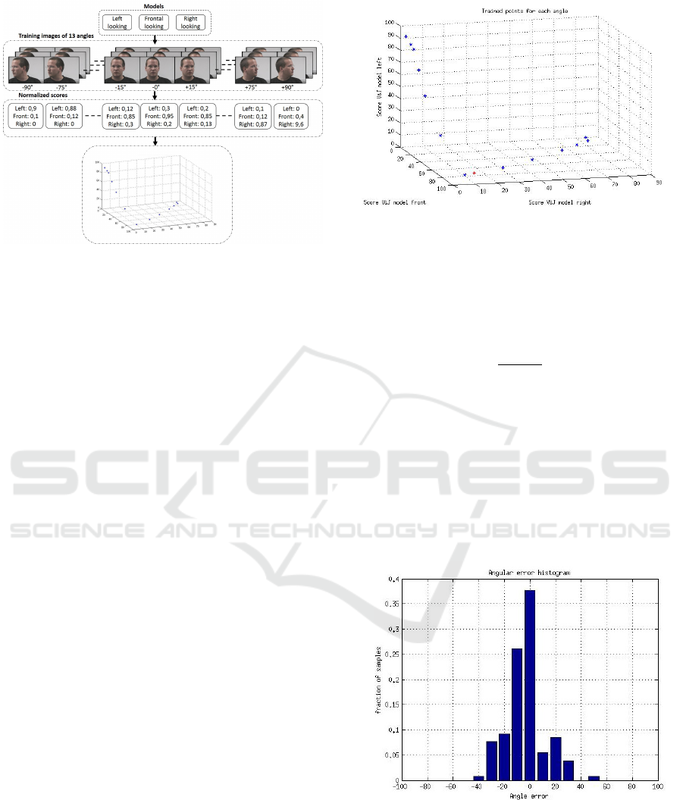 Hulens, D., Beeck, K. and Goedemé, T.
Fast and Accurate Face Orientation Measurement in Low-resolution Images on Embedded Hardware. formance whilst running on an embedded platform. and a separate detector is trained for different poses. compared with a simple camera. model and Gray: Right looking model. we talk about three models. thirteen angles we evaluated our three V&J models. accurate approach, coined Angle Model Approach. linear interpolated out of these scores. 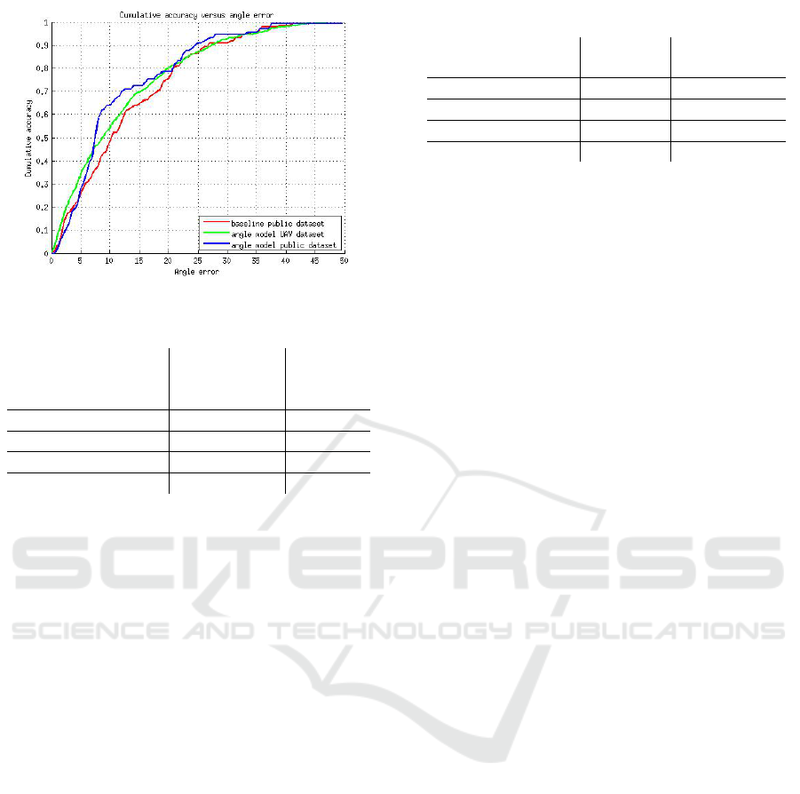 Figure 4: Accuracy results Baseline. containing an Intel i7 processor and 20GB memory. undetectable), resulting in a signiﬁcant acceleration. Figure 5: Overview of the training of the angle model. els over a set of images with 13 different angles. proach (38% vs. 26% correctly classiﬁed). Figure 7: Accuracy results Angle Model. Table 1: Mean absolute error for both approaches. dataset and the images taken by the UAV. approaches as can be seen in Table 1.
the effect of image downscaling on the angular error. high, our accuracy is still better than competition. (C310) and a processing board as seen in Figure 11.
tectable for our application (size = 213 × 160 pixels)). scaled to 213 × 160 pixels without loss in accuracy. Left looking model, Blue: Frontal looking model and Red: Right looking model. Figure 11: The UAV where we did our experiment with. XBird 250 equipped with an Odroid XU3 processing board. implement and use our algorithm easily. stead of Haar features to train the previous models. will yield in an even better accuracy. by tracking human attention. In BMVC, pages 1–11. head pose estimation with random regression forests. 2011 IEEE Conference on, pages 617–624. IEEE. sium on, pages 1–4. IEEE. sensor and triangular surface patch features. Oyini Mbouna, R., Kong, S. G., and Chun, M.-G. (2013). 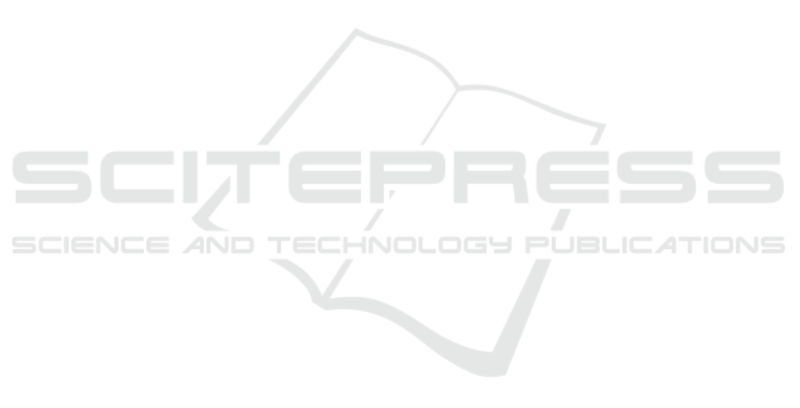 tems, IEEE Transactions on, 14(3):1462–1469. 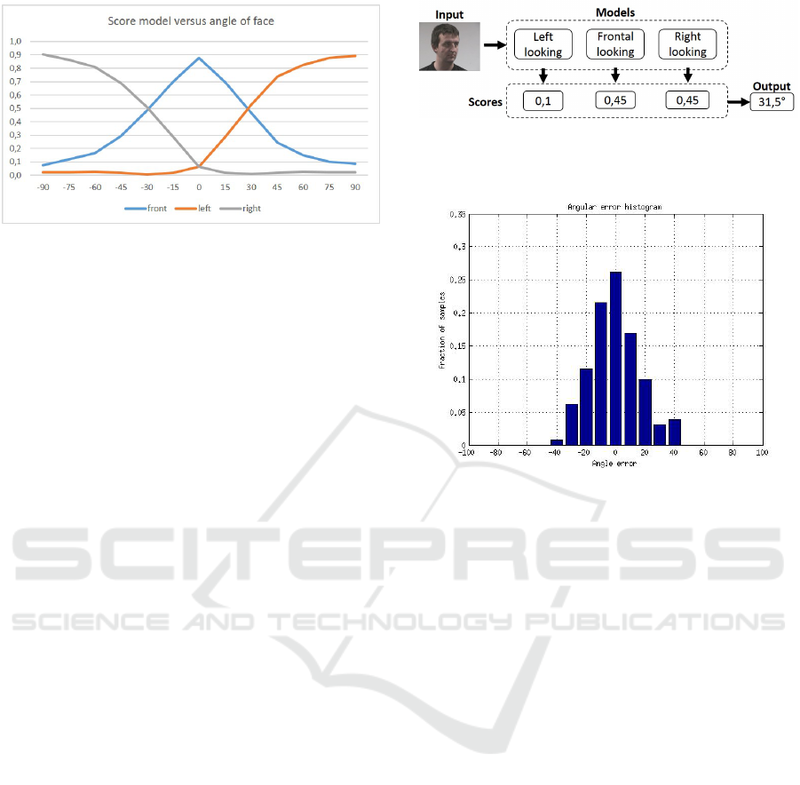 hicles Symposium (IV), 2015 IEEE, pages 174–179. Analysis and Recognition, pages 94–101. Springer. tion and orientation estimation for pedestrian safety. ternational IEEE Conference on, pages 1771–1776. Shbib, R., Zhou, S., Ndzi, D., and Alkadhimi, K. (2014). ence on, volume 1, pages I–511. IEEE.